PrevPreviousWhat is Gluten and Why is it Bad for You? I’m on a no-carb diet. I have heard no less than 5 times in the last 30 days someone talking or posting on a social media about going on a NO Carb Diet when they are really not. I was at a local restaurant chatting with a gentleman one night, and he said that today was his first day on a no carb diet. So, I asked him what he’s eaten today. He did not get past his first meal before he mentioned a fruit, which has carbs. He was surprised. Some of the 5 mentioned above are those who know and are really referring to a No BAD (or Simple) Carb Diet, but it surprises me that at least a few did not realize that fruits and vegetables have carbohydrates. We must remember that almost everything you consume has protein, carb or fat content. 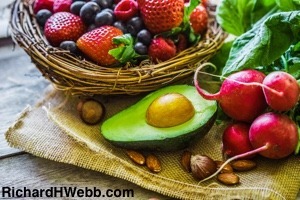 Diet products certainly reduce the caloric and macronutrient (proteins, carbohydrates, and fats) content, but you will certainly suffer other consequences from diet products. That discussion is left for a different post on a different day. Many diets that take out all bad carbs usually tell you that you can eat as many vegetables and fruits as you want. This is because the chances of you overeating carbs from these sources in one meal are unlikely. These are clean, complex carbs, but these food sources are generally just not that carb dense. For example, in one small orange (4.6″ in diameter) there are only 11 grams of carbohydrates. A 3 oz. baked sweet potato in the skin is about 14 grams of carbs. Kale is a superfood to many people, but I find it’s so hard to eat enough kale to make it worth it. One cup of chopped kale has only 7 grams of carbs. I’ll buy it in a salad when out to eat, but I don’t go out of my way to have it. Where we really get into trouble on the bad carb scale is when we add sauces, dressings, bread, pasta, and alcohol to the mix. Those are carb dense usually due to sugar content. How Do You Activate Fat for Energy? Simple carbohydrates are those that are composed of simple sugars. Because of their simple structure, they can be digested and used for energy quickly but also cause a rise in blood sugar and insulin secretion from the pancreas. These are considered high glycemic food sources and continued consumption can lead to negative health affects like type 2 diabetes, heart disease, and obesity. Complex carbohydrates, on the other hand, often contain fiber, vitamins, and minerals, and take longer to digest. Therefore, the rise in blood sugar and insulin secretion from the pancreas is much slower. Complex carbs provide your body a source of energy along with fiber, vitamins, and minerals. Additionally, carbs are necessary for proper brain function. Without carbs, your mental focus and mood are poorly affected. As I wrote in my book, the body has a hormonal response to food, and the right balance of macronutrients from the right sources will generate the best health. The other comment I hear is that I’m staying away from fruit because of the sugars. Sugars are what cause a spike in blood sugar and insulin, and therefore cause us to become overweight. However, the fiber in fruits counteracts the blood sugar and insulin spike. That small orange also has 2 grams of fiber. Just a caution to juicers out there, strain all the pulp out of a glass of a freshly blended orange and you strain almost all the fiber out of it. For this reason, I rarely will drink juice. Do go on a No Bad Carb Diet, but should you go on a No Carb Diet at least you now know how to cut out carbs completely. I recommend a healthy balance, however. 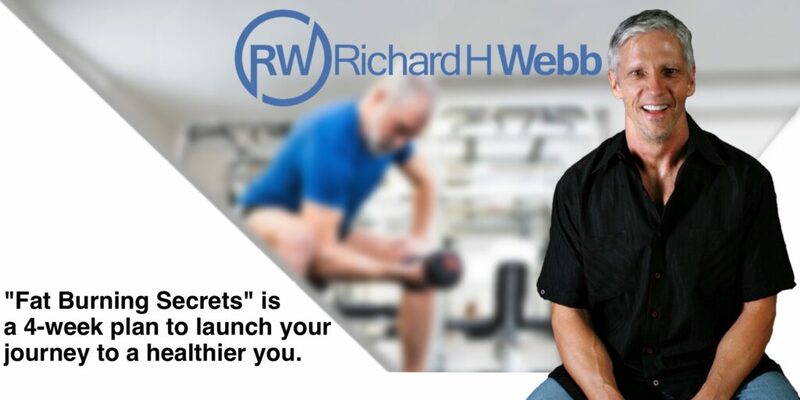 I go into detail about macronutrients in my book, “Fat Burning Secrets.” It is available on this site in PDF form, or get it in the Amazon Kindle store today. As always, I encourage you to participate by sharing this post and/or leaving a comment below. Here’s a related post you might like: What is Gluten And Is It Bad For You?